Our team takes every job with sincerity. 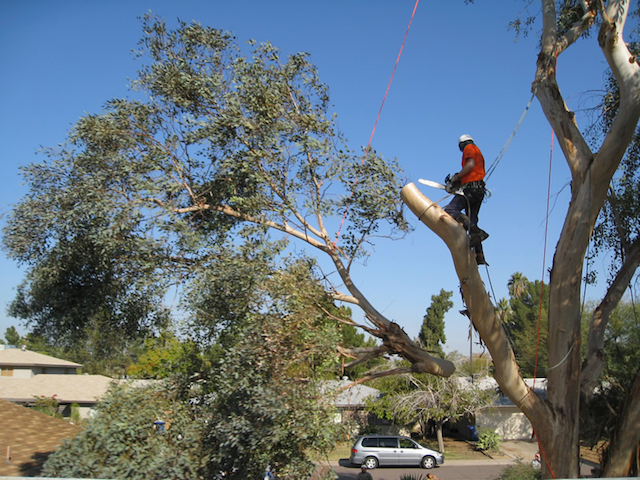 Tree removal is a risky and difficult job that should be handled only by skilled professionals. Mistakes cannot be fixed here, which is why you should hire the best team to enjoy high quality tree removal in Lakeland FL. We do tree removal regardless of the scenario. 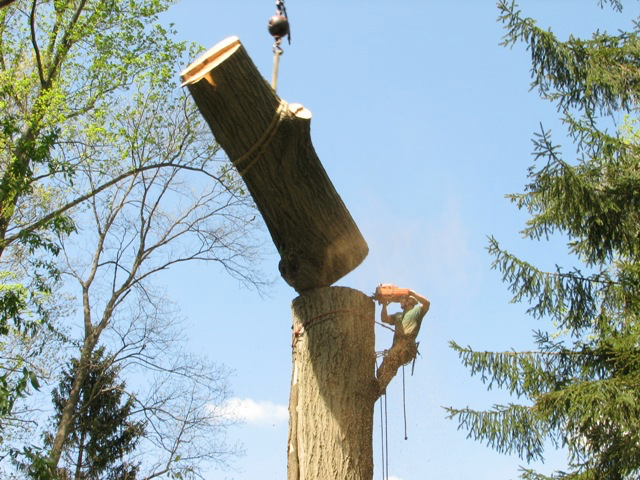 We have successfully and safely done tree removals of any size. If you are unsure of tree removal or you are confused between trimming and removal, do not hesitate to contact us and avail our free estimate process. Once you call us, one of our arborists will visit your property and inspect the tree. After the assessment, he will give you recommendations and the estimated cost of the job. Feel free to choose when we can start working on it. Expect a call from us on that day, telling you that our team will arrive in two hours. We use this time allowance to prepare the equipment and tools we need for the job. We try to arrive in less than two hours, which is why most people choose our company for their tree removal needs. As soon as we arrive, we prepare the tools, and the foreman assigns every team member to a specific task. We will follow a plan designed for your tree when cutting it into pieces. We work on the heaviest or biggest branches first, followed by the smaller limbs. We cut the biggest branches into smaller pieces, and the tiniest of them will be turned into wood chips using the chipper. After the branches, we will remove and cut the trunk into smaller pieces. 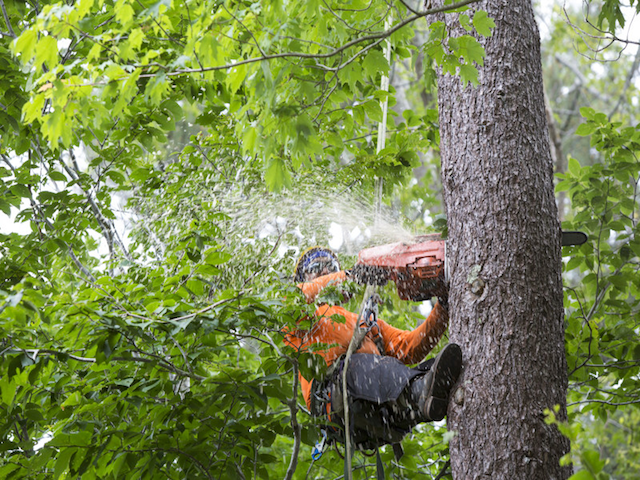 Our arborists will clear debris to keep the job site clean and to prevent potential hazards. This time, you only have a small stump of that tree. We can either grind or leave it untouched. If you choose to keep the stump, then tell us what we should do to the wood pieces. Do you want us to pile them on your property or bring them somewhere using our dump truck? Our arborists will also clean the area before they leave. We put our customers first in our list of priorities, especially in terms of safety. We do not recommend DIY tree removal because it is truly dangerous. Our tree care professionals are experienced and trained in safe tree removal. Let us do it for you to avoid accidents. Call Hawthorne’s Tree Service Lakeland FL now if you have questions.